The burnt remains of a human being which were discovered last Friday in Valencia, have been identified as that of Jonathon Williams. 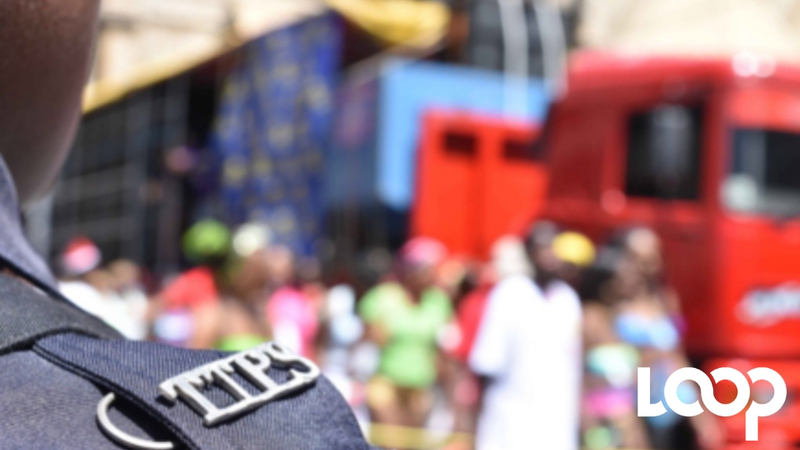 Williams, police said, was a 25-year-old from Laventille Road, Morvant. 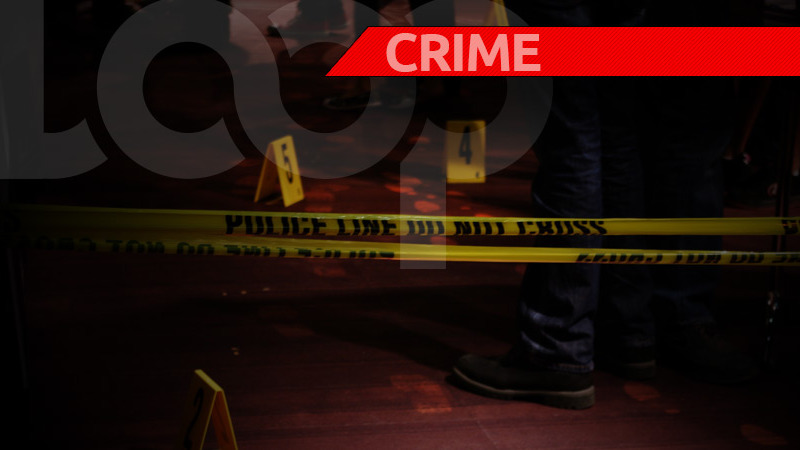 An autopsy is expected to be performed at the Forensic Science Center in St James to determine what would have been the cause of death. 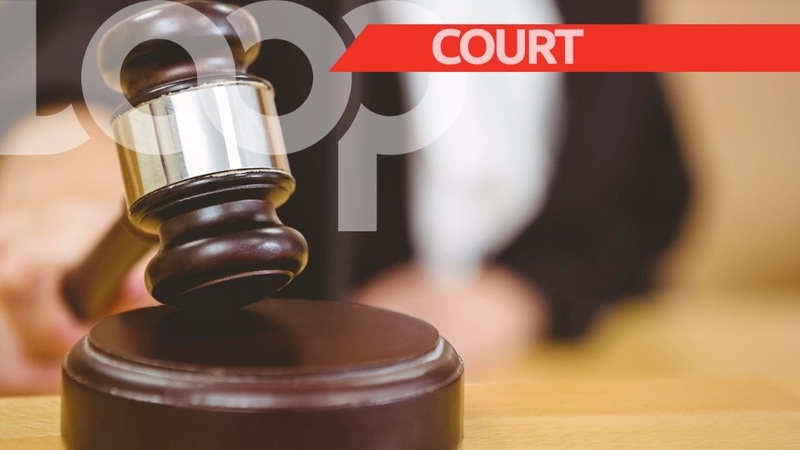 At about 9:00 am on Friday, police were responding to a report that a burnt vehicle had been discovered in a roadway off the main road. When they arrived, they found tyres near the burnt husk of the car, and upon further investigation, they found the charred remains of what appeared to be a human being. The scene was cordoned off, and a district medical officer was called to the scene. More on this as it as becomes available.